Earlier this month, the WSJ reported that China's Foxconn, the supplier for Apple, is considering shipping in engineers from China because of the difficulty finding talent in the U.S. The bottom line: In its announcement today, Amazon said that attracting tech talent was a primary reason for selecting Long Island City and northern Virginia. But very few tech grads or workers anywhere in the country appear to be begging for work. "If your background is data analysis, you are going to get a job right out of school, and you're probably going to do something better than Amazon." This lack of idle talent stretches across the industry, including into management. I asked Tim Derdenger, a professor at Carnegie Mellon's Tepper School of Business, whether many of the school's graduates are hard-pressed to find work. "Probably not," he said. 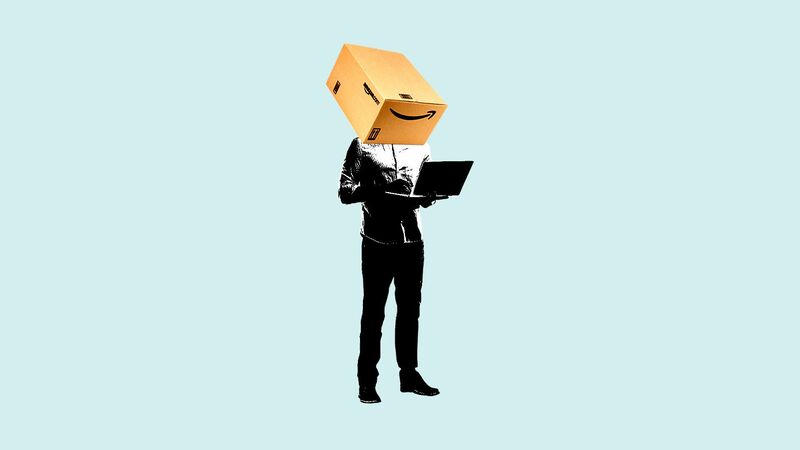 Among last year's graduates, one-third were hired by the tech industry — led by Amazon, according to Stephen Rakas, who runs the business school’s career center. The critical U.S. shortage of skilled workers appears to be the leading driver for Amazon's decision, says Michael Farren, a fellow at the Mercatus Center, a think tank at George Mason University. Ultimately, Amazon spurned larger, more lavish subsidies offered by other cities. The money will go to build a new Virginia Tech “Innovation Campus” near Amazon’s offices. The campus will produce 750 engineering master's degree graduates a year, plus 125 Ph.D.s. Virginia Tech will also graduate an additional 2,000 engineering undergrads. But, but, but: Even absent Amazon, there is sufficient jobs demand to absorb all the added Virginia Tech engineering grads, says Tim Sands, president of the college. What's next: Amazon will scour the schools and attempt to poach from other companies. Kurt Heikkinen, CEO of Montage, a tech recruitment firm, said that the company will have to be flexible as to the credentials of candidates. It will have to ignore whether a candidate has a specific college degree or a certain number of years of experience and instead focus on aptitude. Daniel Kahneman, Nobel laureate in economics and renowned psychologist, is known for creating a safe place for the study of happiness. But last evening, over dinner with a small group at George Mason University, Kahneman said happiness isn't all it's cracked up to be. Instead of happiness, Kahneman said, people would be better off to focus on the reduction of misery. In fact, the world would be better as well, he said. Kahneman, along with his academic partner Amos Tversky, pioneered the field of behavioral economics. Amos wrote the best-selling "Thinking, Fast and Slow." Axios’ Kaveh Waddell writes: Physical disabilities or a mental health condition like PTSD can make it difficult for a veteran to work in a traditional office or work site. But data labeling can be done on a computer from home. The trade war has reduced pork exports to China and Mexico, Reuters reports, increasing supply in the U.S.
Kaveh writes: In response, grocery stores and restaurants are pushing pork. Wendy’s is selling a burger topped with three strips of bacon, and the Food Lion grocery chain has special deals on pork.